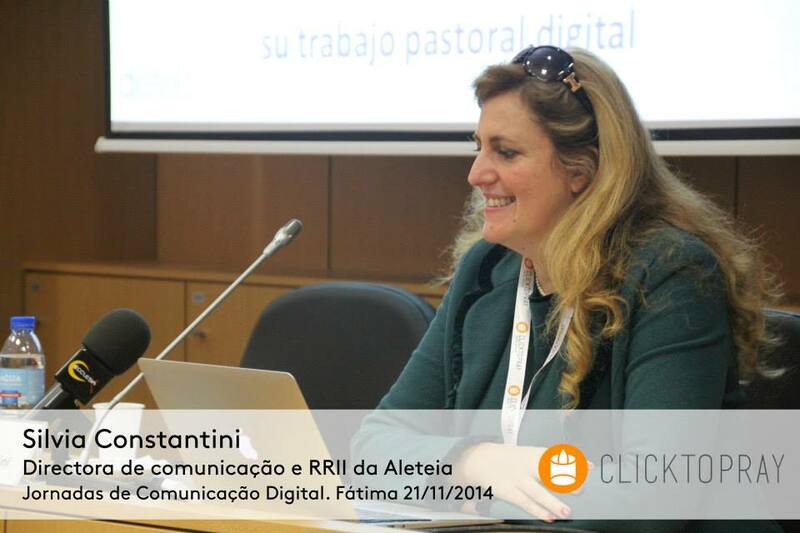 CLIENT: National Secretariat of the Apostleship of Prayer of Portugal with the support of the Youth Ministry of the Portuguese Episcopal Conference. 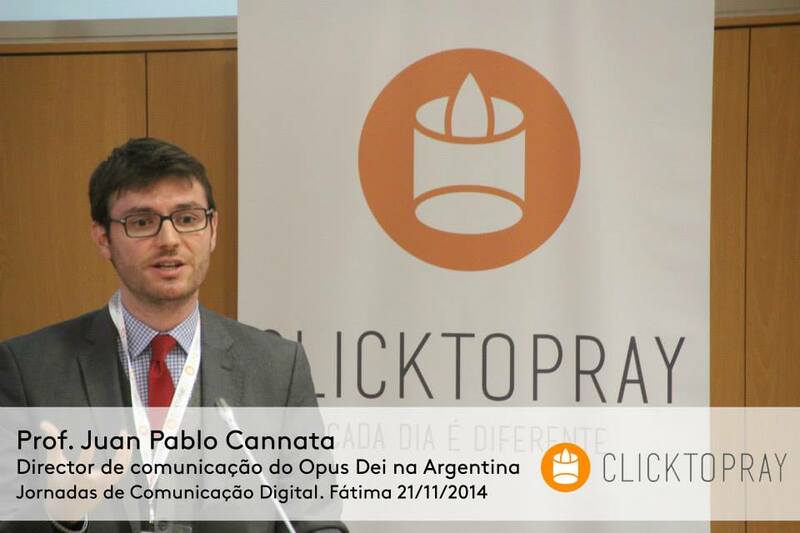 PROPOSAL: Practical Conference of Digital Communication held in Fátima on November 21st in the framework of the launch of Click To Pray, www.clicktopray.org, a digital multiplatform directed especially to young people, to spread the two monthly intentions that the Pope entrusts each month to the Apostleship of Prayer and generate a rhythm of daily prayer. 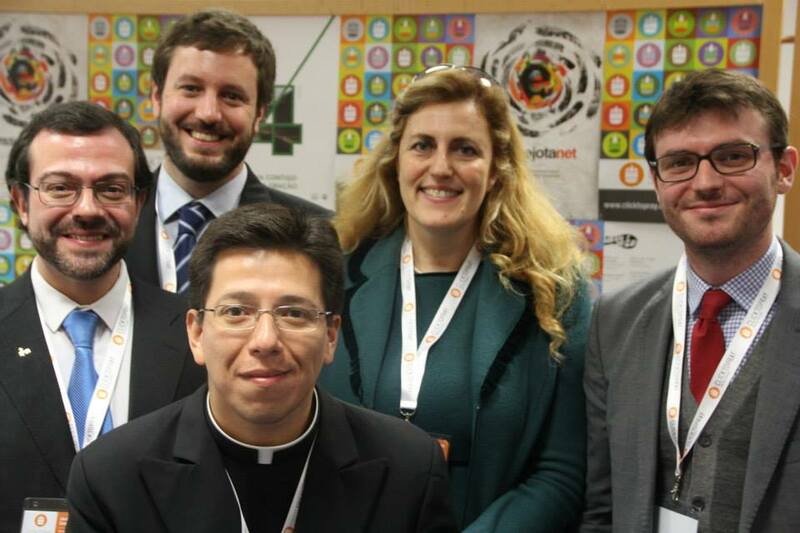 During the conference, international experts explained the keys of the New Evangelization in light of the latest trends and innovations in the digital world. D. Antonio Dias, Bishop of the Diocese of Portalegre – Castelo Branco. President of the Episcopal Commission of Lay People and Family of Portugal. P. António Valério, sj, National Secretary of the Apostleship of Prayer of Portugal. Manager and promoter of Click To Pray. The new application presents the recreation context of the AO. 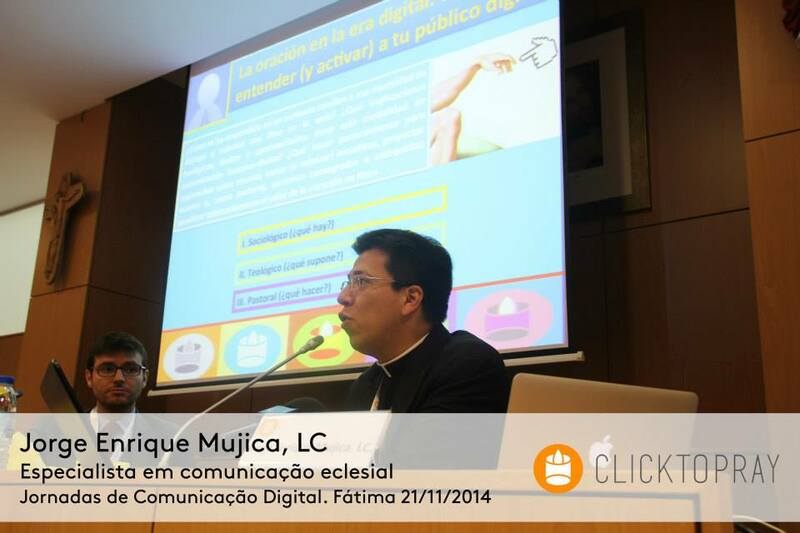 P. Eduardo Novo, Director of the National Department of Youth Ministry, a member of Click To Pray. Communication on young people and new technologies. 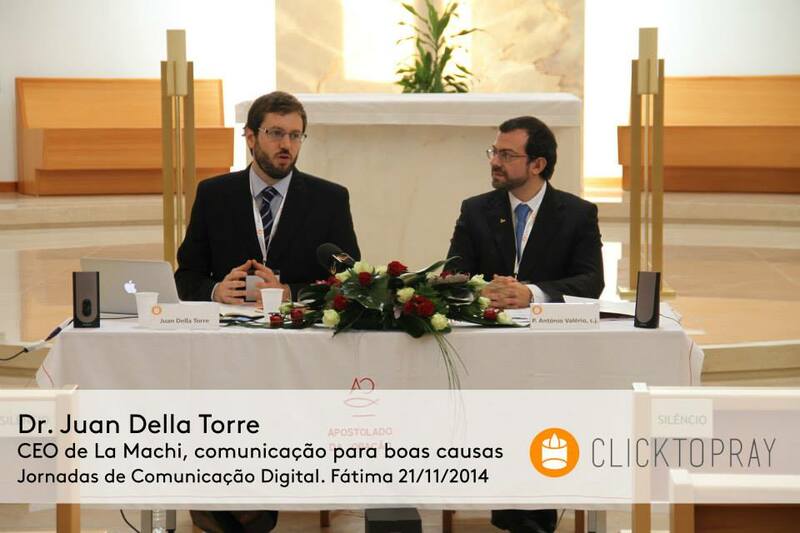 Juan Della Torre, CEO of La Machi – Communication for Good Causes. Responsible for the application and communication strategy of Click To Pray. 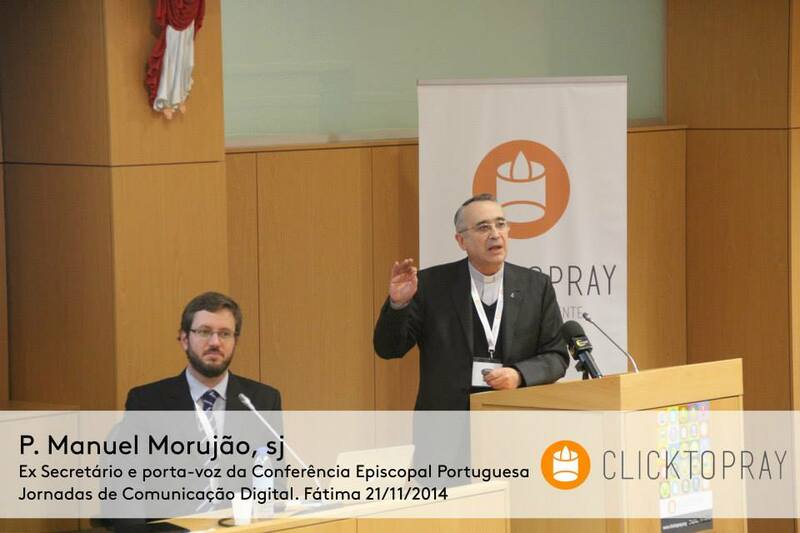 Father Manuel Morujao, sj, Superior of the community of the Faculty of Philosophy and of the Apostleship of Prayer in Braga. Former Secretary and spokesman of the Portuguese Episcopal Conference (2008-2014). Conclusions of the Conference.